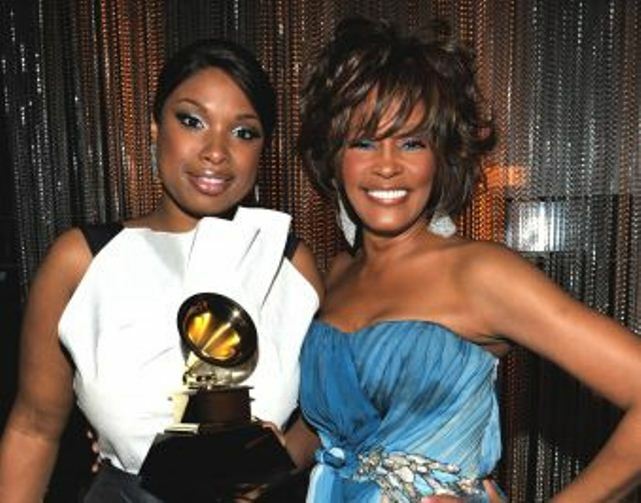 I have to admit I'm kind of shocked by the mixed reaction people are giving Jennifer Hudson when it comes to her tribute to Whitney on last night's Grammys. I thought she did a fairly decent job given the circumstances. You can't honestly expect her to sound like Whitney when it comes to singing 'I Will Always Love You'. No one can match Whitney when it comes to singing that song, but honestly Jennifer did a lovely job. I even liked the Whitney Houston wig she had on.